Cameras are very useful gadgets that we use to capture our most treasured memories and in order for you to get the clearest and high-quality images and videos you need to get a good quality one that will serve you for long. 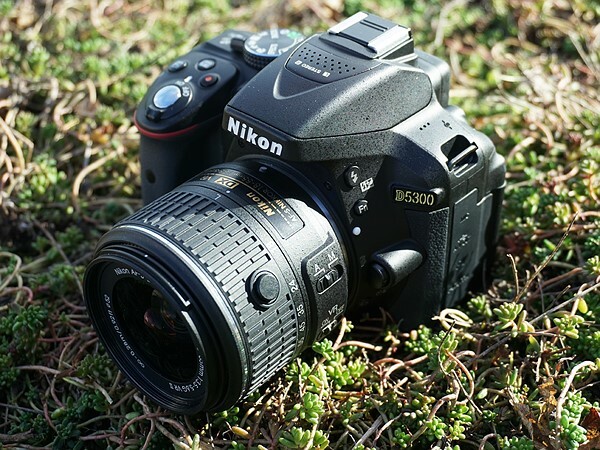 The Nikon D5300 camera is one among many good cameras available. Most people would prefer to get a refurbished camera because they make big savings but this is not the case when it comes to the Nikon D5300 refurbished. 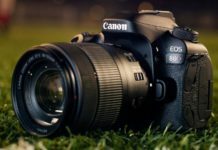 Below are reasons why you should get a new camera as opposed to the Nikon D5300 refurbished one. The best thing about getting a new camera is the fact that you are sure that it has not been tampered with by anyone. It comes straight from the factory giving you an assurance that the shelf life is going to be longer. 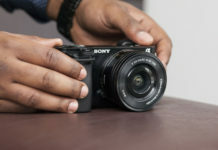 Another thing that makes it reasonable to ditch the Nikon D5300 refurbished and get the new one is the fact that you have a full coverage warranty, that lasts for 12 months unlike when you get the refurbished one whose warranty only covers the camera for only 90 days which is just a quarter of what you would enjoy if you get the new one. You need to look at the state of the camera before purchasing one, well at least when you are getting the refurbished one because new ones are always in perfect condition both in and out. Refurbished ones, however, are only in good condition in the inside. The outside is never refurbished so if the previous user left some dents and marks on it, you will have to make do with it as it is. This makes it even easy to choose a new Nikon D5300 over a refurbished one. Price is one of the major things that people look at when they are making a decision to get either a new or refurbished camera. However, in this case, it is not the Nikon D5300 refurbished camera that you are opting for, but the new one. Sounds unrealistic right? Well much to our surprise and yours as well, a brand new Nikon D5300 costs as little as $480 on Amazon while a refurbished one ranges from $459.99 to $527. 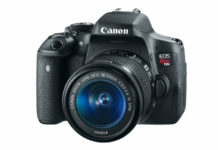 The main aim of getting a refurbished camera is to make big savings. However, if you take a Nikon D5300 refurbished from Amazon, that costs above $480 you will not make any savings. In fact, you will be at a loss because you will have purchased an old and used camera for a higher price than the new store bought one. Even if you decide to get the one that costs $459.99 you only make savings of about $20.1which is totally unreasonable if you put into consideration the benefits that you will be missing out on if you would have bought a new one. 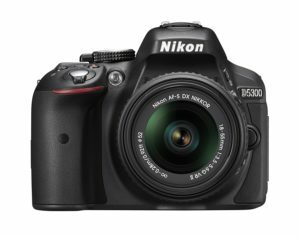 If you intend to get a Nikon D5300 refurbished camera then it would be advisable to get one that saves you over $200 so that it can make sense in terms of savings but unfortunately these are not available on Amazon. Is a Brand New Nikon D5300 a Worthy Investment? If you look at all the information above, you will realize all the points that are given lean towards getting a new camera as opposed to the refurbished one. You get all the benefits of getting a new product and you also make a saving. Also, in the long run, getting a new camera saves you a headache that you would have had to put up with if you purchase a refurbished one. Also, while we are at it, if you feel like you can wait a little longer and save around $170 more, you can get your hands on one of the most awesome Nikon D5300 bundle around with an extra lens and many more things.